Surviving a mental health crisis, such as depression, addiction, and even attachment disorders is possible today with great support. Meet Mike Hamilton in this episode of Seated2Serve, one of three supporting counselors at Gateway Biblical Counseling in Dallas, Texas. 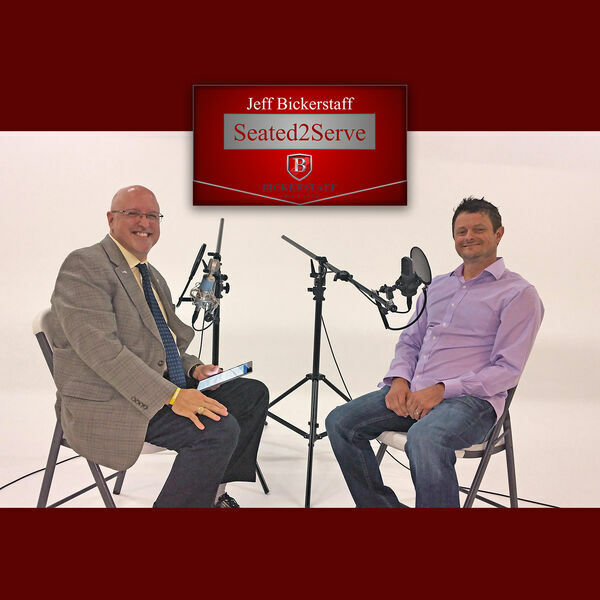 Host Jeff Bickerstaff talks with Mike about finding help, sharing his story of crisis and what he had to do about it. Suicide is becoming far too frequent today, destroying hearts and clobbering what's left behind. Most say they never saw it coming. Listen in to perspectives that will help you steer someone toward help or even get some for yourself. Mike discusses how brokenness isn't the end, and shares beautiful analogies that will make you smile. Reach out to Mike Hamilton with Gateway Biblical Counseling on Instagram and Facebook, and feel free to call or text him at 214-417-1655. Seated2Serve is produced by OffBeat Business Media for the OBBM Network and affiliates, and is available at OffBeatBusiness.com. Listen to Seated2Serve each Tuesday at 7 AM and 7 PM on OBBM Radio and the OBBM Network podcast, also available on Google Play, iTunes, and your OffBeat Business app! Contact 972-771-4992 for guest and sponsor information today.